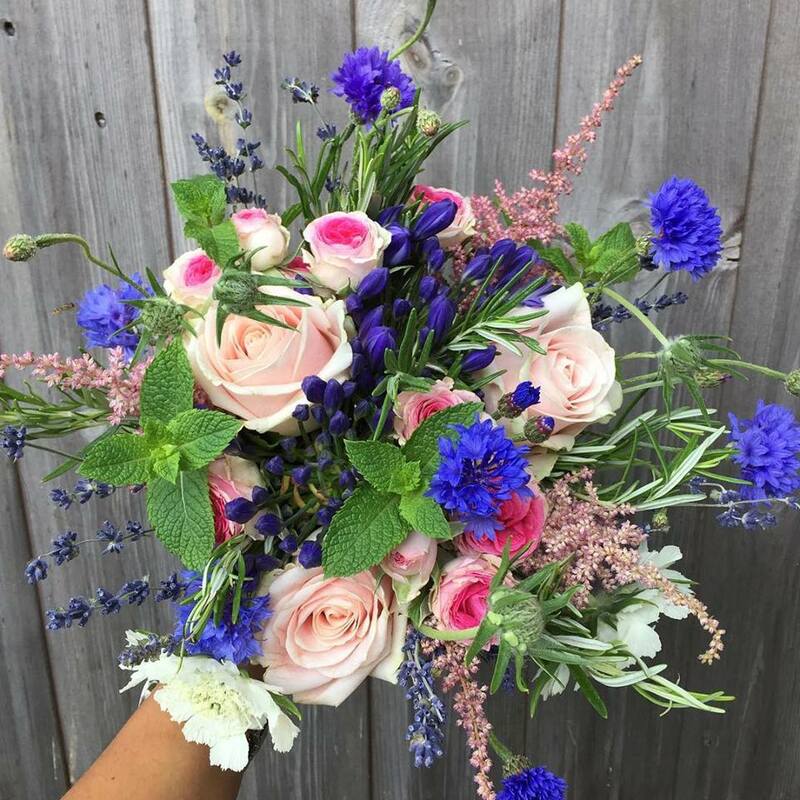 Muddy says: This Marlow-based floral designer creates elegant and natural displays for life’s special occasions, as well as hosting workshops all year round. 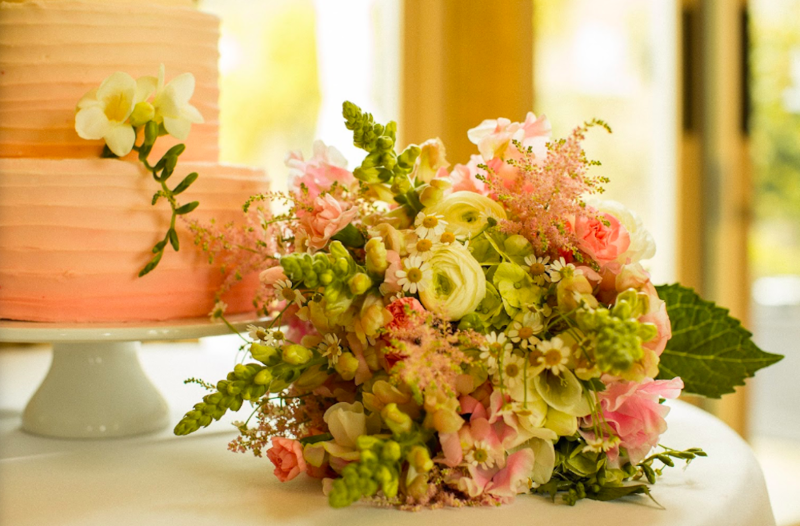 Marlow-based Joanne Caldwell has over 10 years experience in floral design and makes arrangements for weddings, funerals, special events and as gifts. 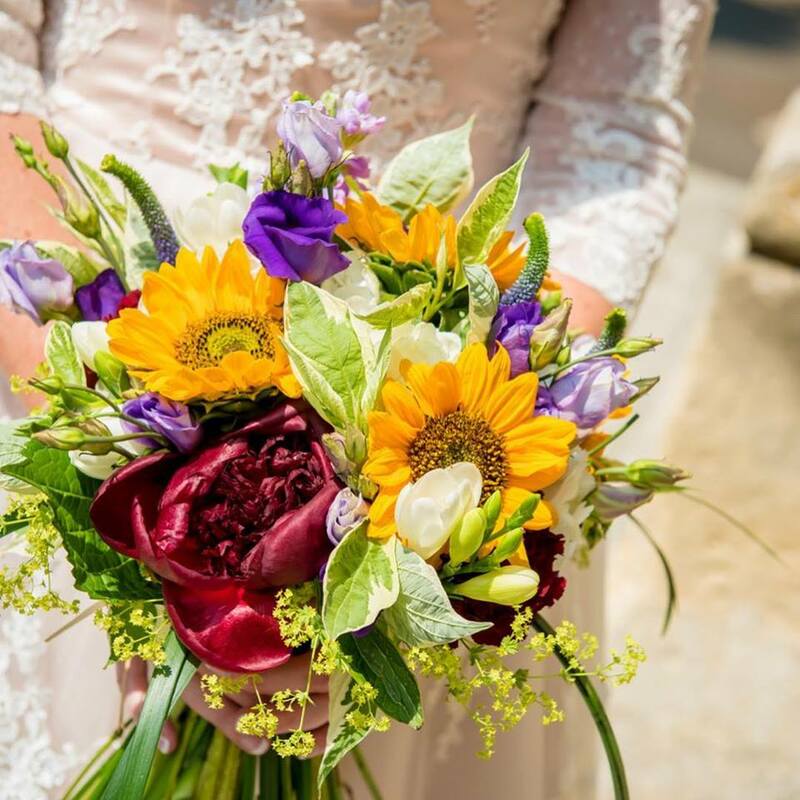 She personally sources all her market fresh blooms and her style is natural and uncontrived, taking into consideration colour, texture, balance and smell. Want to learn yourself? 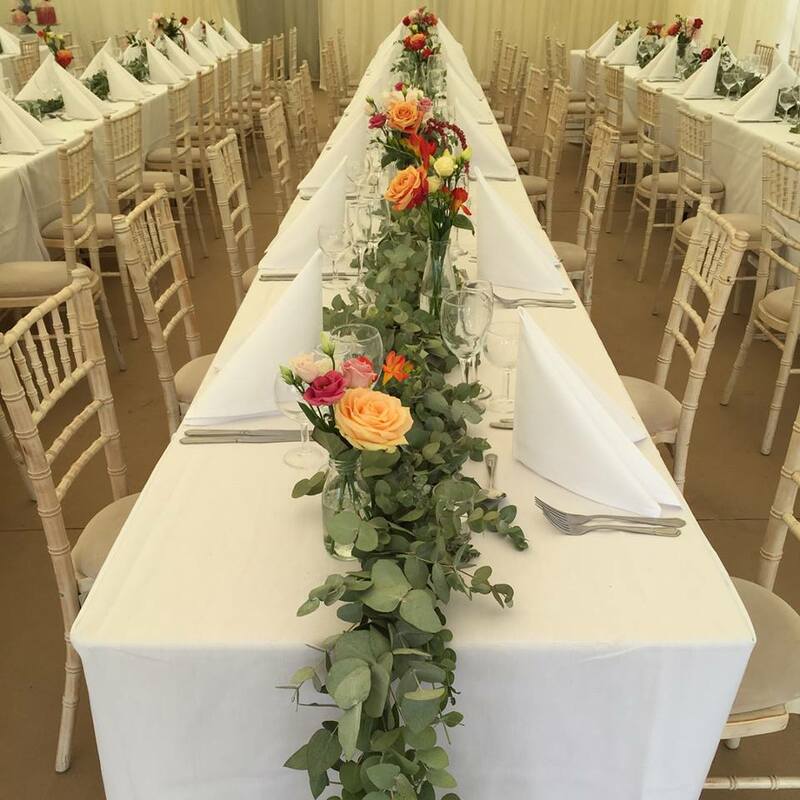 Joanne offers workshop courses or she can come to you – she’s happy to arrange any kind of class from spring table arrangements to summer bouquets to Christmas wreaths.